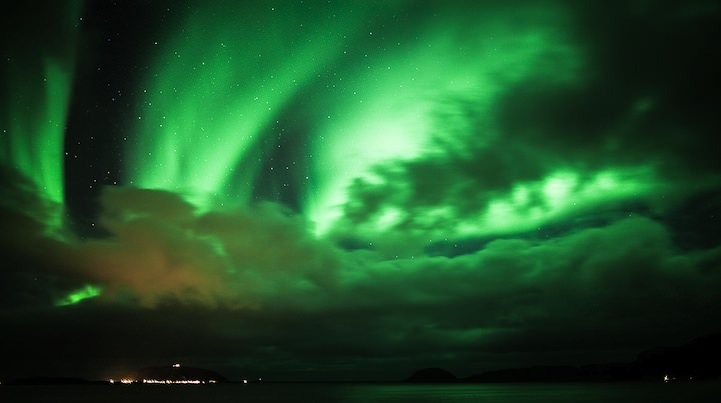 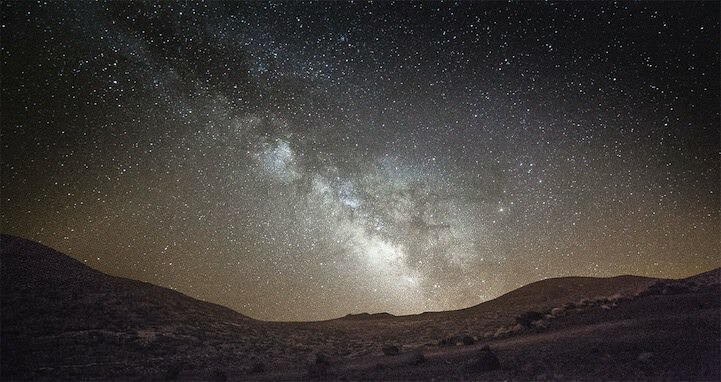 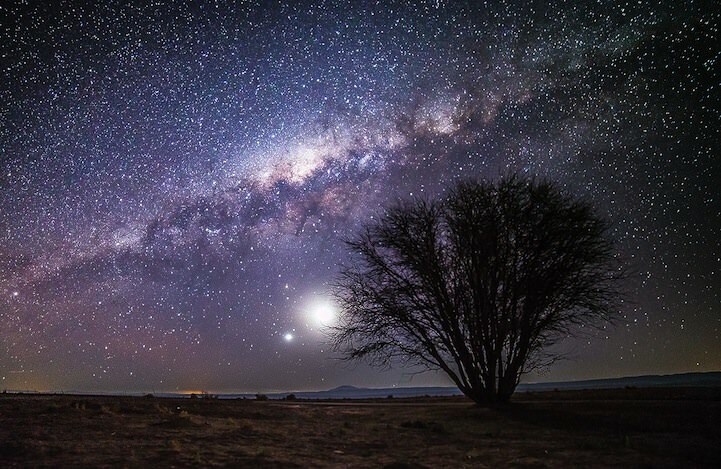 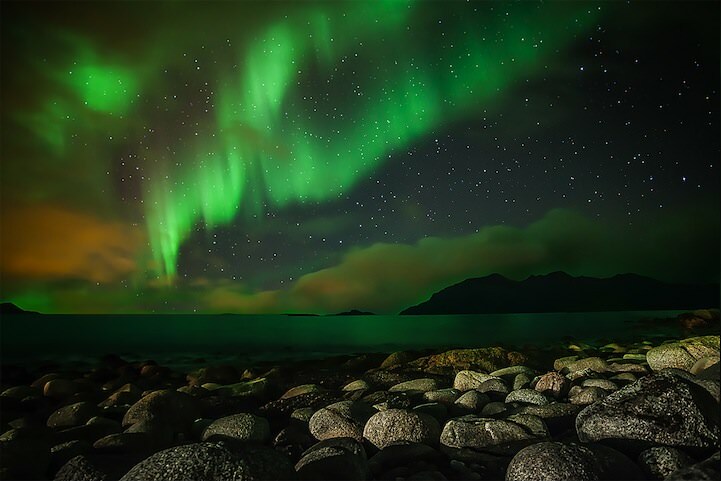 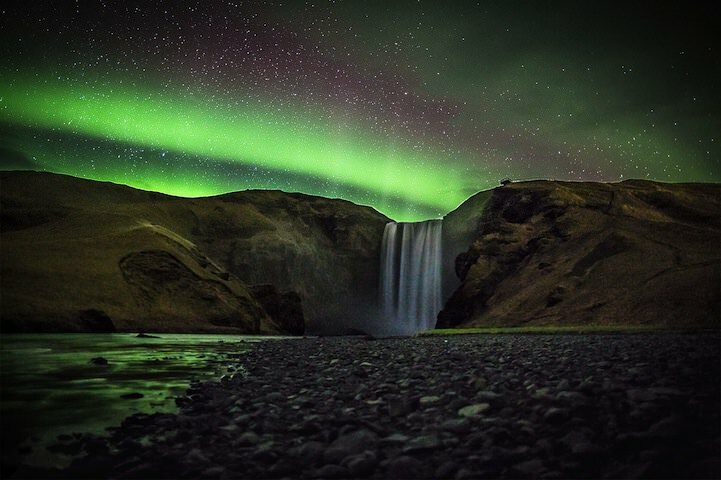 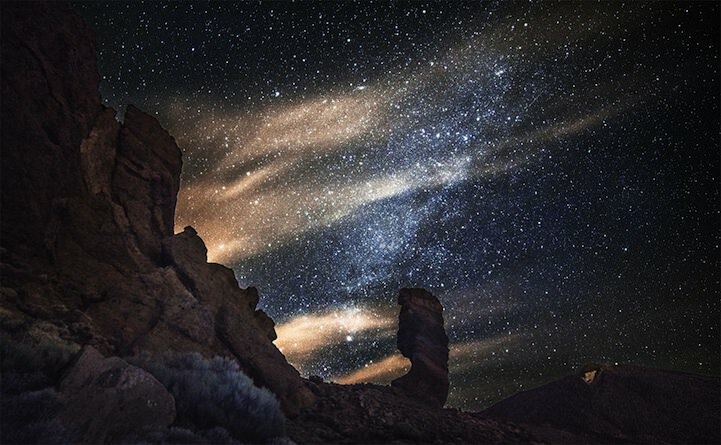 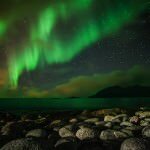 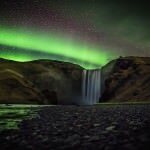 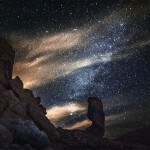 Nicholas Burk is a landscape, astro & timelapse photographer, having shot for the likes of the Discovery Channel, NBC, BBC and others he is widely regarded as one of the best in his field. 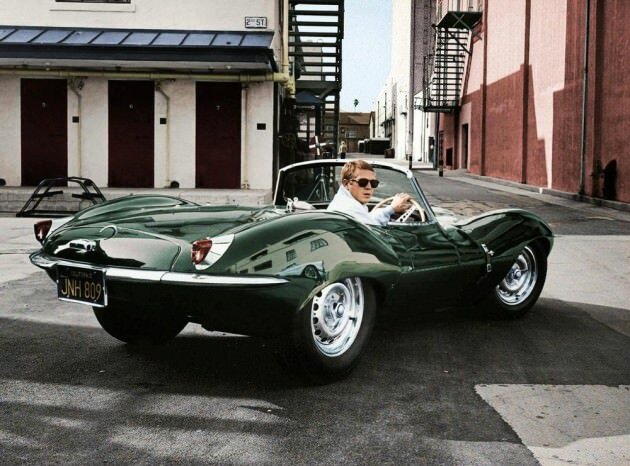 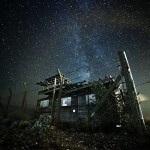 He spends much of his time allotted to the work in researching the right location and time to capture the desired shot, travailing all over the world to do so. 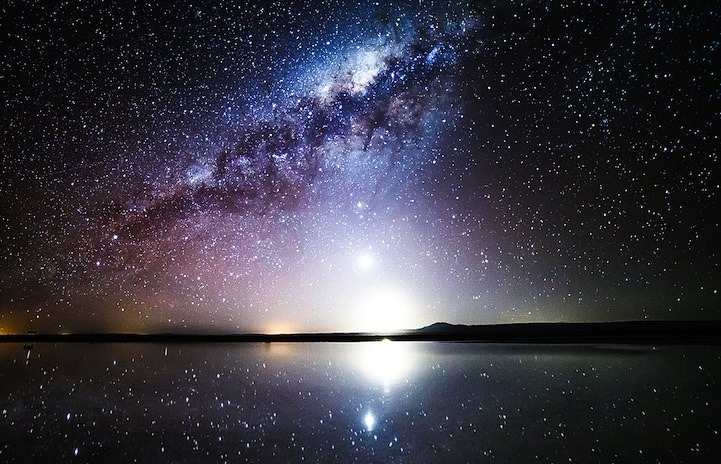 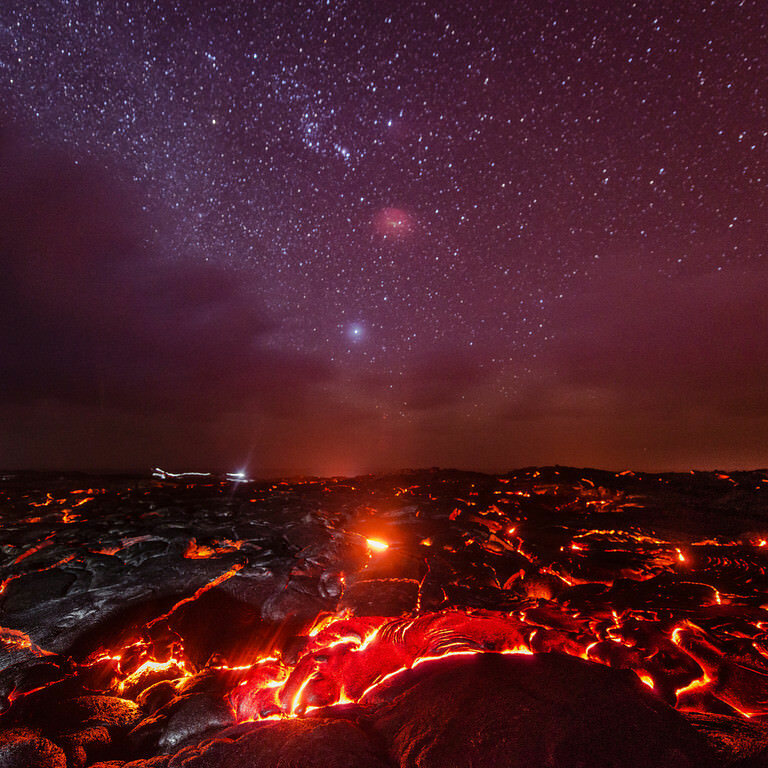 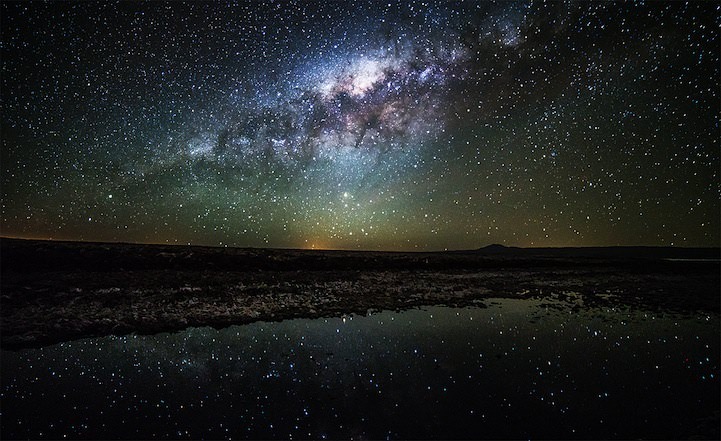 His dedication to this has produced some great images of the stars as well as landscapes. 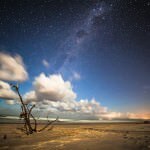 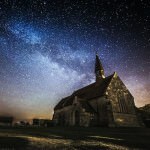 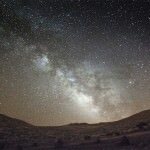 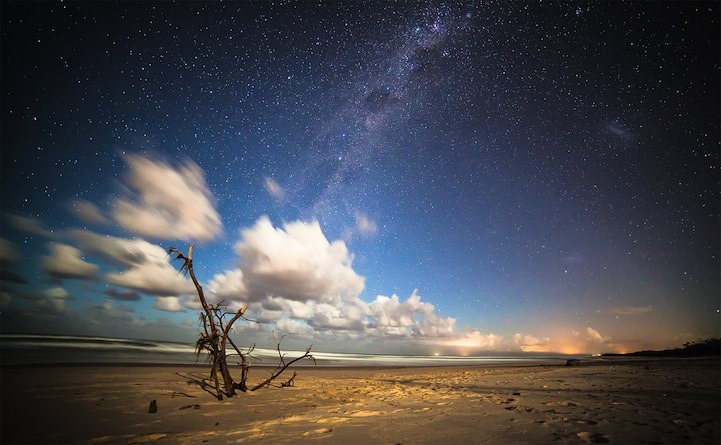 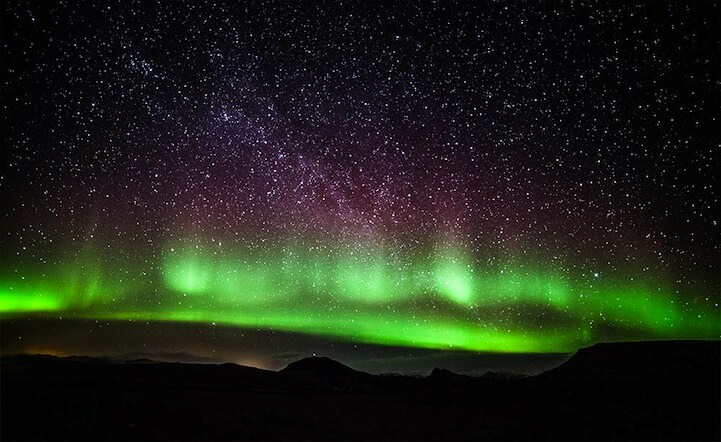 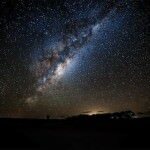 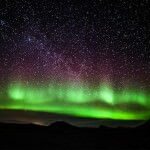 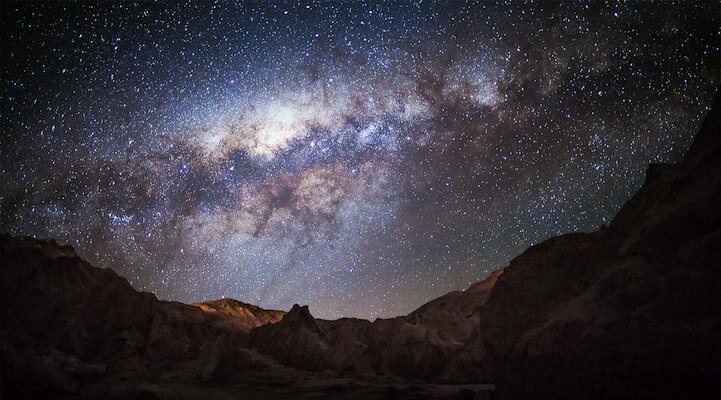 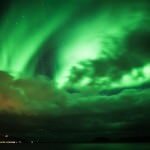 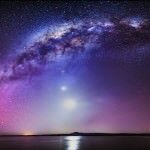 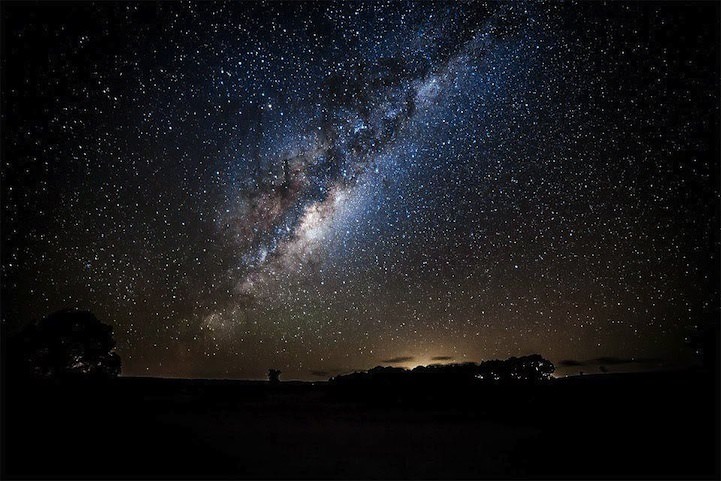 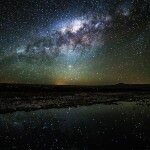 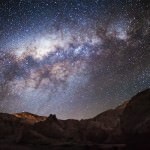 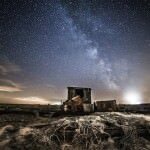 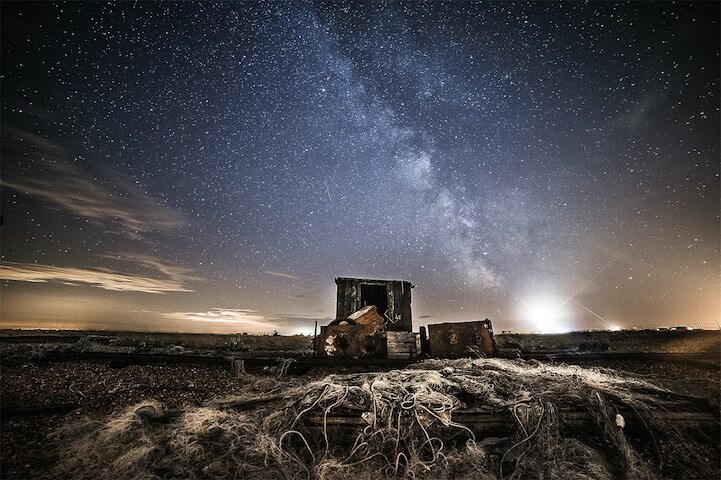 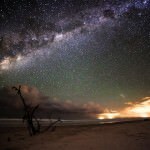 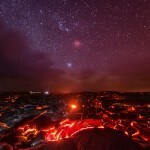 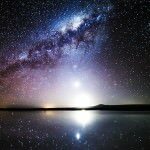 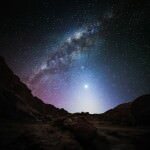 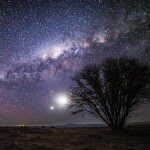 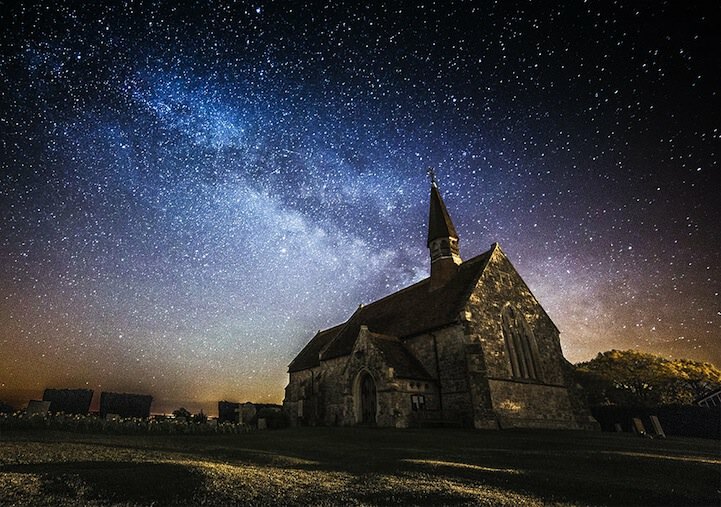 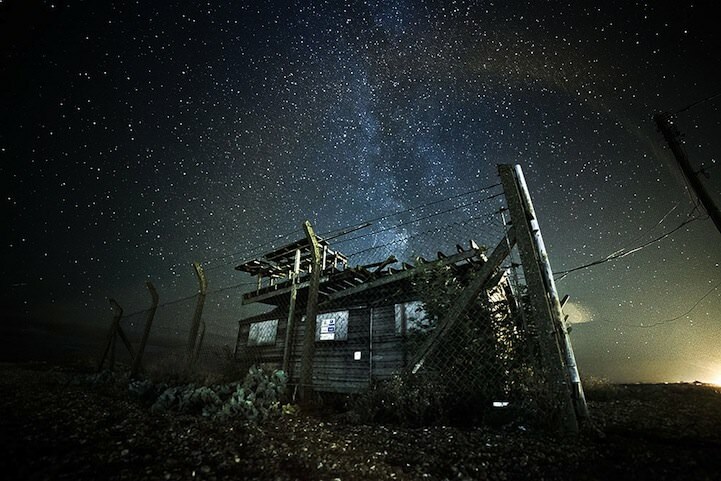 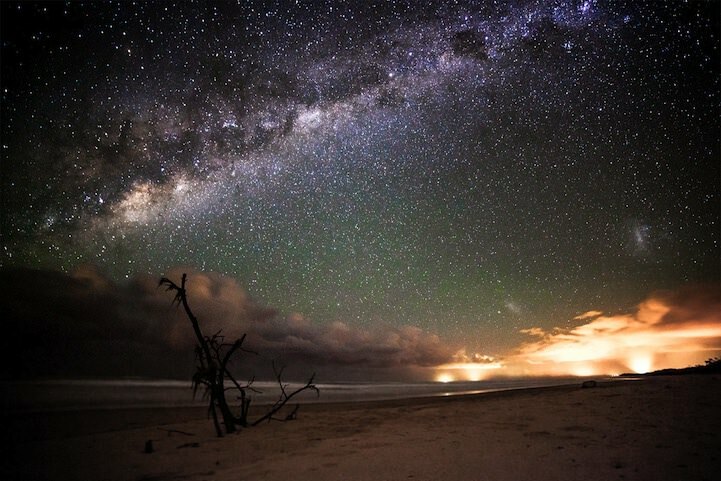 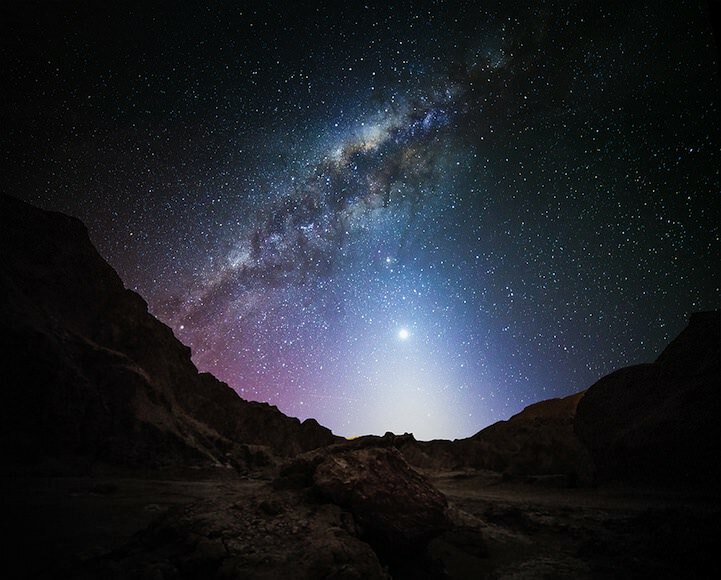 Have a look at the gallery below to see his work in astrophotography and visit his site to see more.